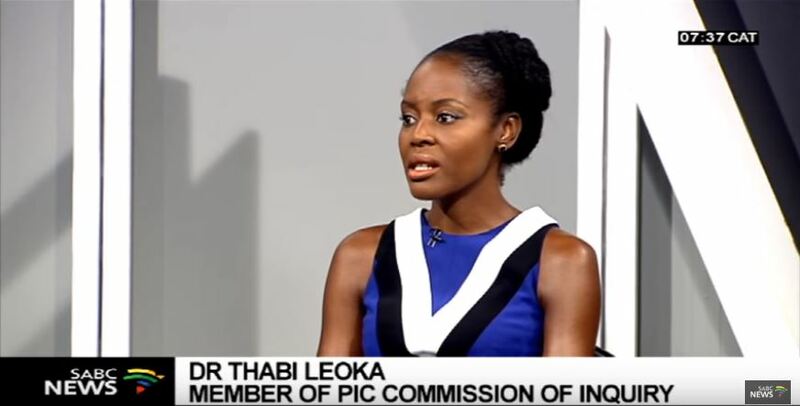 PIC commission of inquiry begins in Pretoria - SABC News - Breaking news, special reports, world, business, sport coverage of all South African current events. Africa's news leader. The PIC commission which will led by retired Supreme Court judge Lex Mpati was established by President Cyril Ramaphosa last year to examine governance, corruption and mismanagement issues at PIC since 2015. The commission of inquiry into affairs at the Public Investment Corporation (PIC) will start on Monday morning in Pretoria. The commission which will be led by retired Supreme Court judge Lex Mpati was established by President Cyril Ramaphosa last year to examine governance, corruption and mismanagement issues at Africa’s largest asset manager since 2015. The PIC has been marred by corruption allegations in the past two years with the former CEO Dan Matjila at the centre of the controversy over poor governance. Acting Secretary of the PIC, Wilna Louw and Executive Head of Impact Investment, Roy Rajdha are also expected to appear before the commission. The commission’s terms of reference predominantly focus on whether the investment decisions made by the PIC flouted any policy or law, or benefitted a select few. The commission is also expected to probe questionable investments by the PIC such as its more than 25% shareholding in the embattled VBS Mutual Bank, among others. The PIC manages R2 trillion in government pension and other funds. Mpati will be assisted by former South African Reserve Bank governor Gill Marcus and investment banker and asset manager Emmanuel Lediga. The commission is expected to deliver its interim report by February and a final report in April. This entry was posted on 21 Jan 2019,09:49AM at 9:49 AM and is filed under South Africa. You can follow any responses to this entry through the RSS 2.0 feed. Both comments and pings are currently closed.